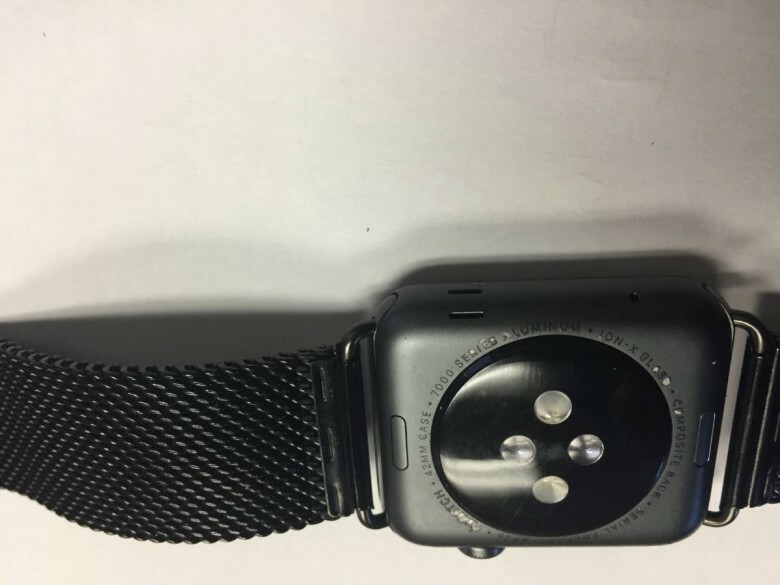 Some users are reporting a problem with the back of their Apple Watch. Looks like we’ve got some wear issues on the Apple Watch, especially the Space Gray ones. 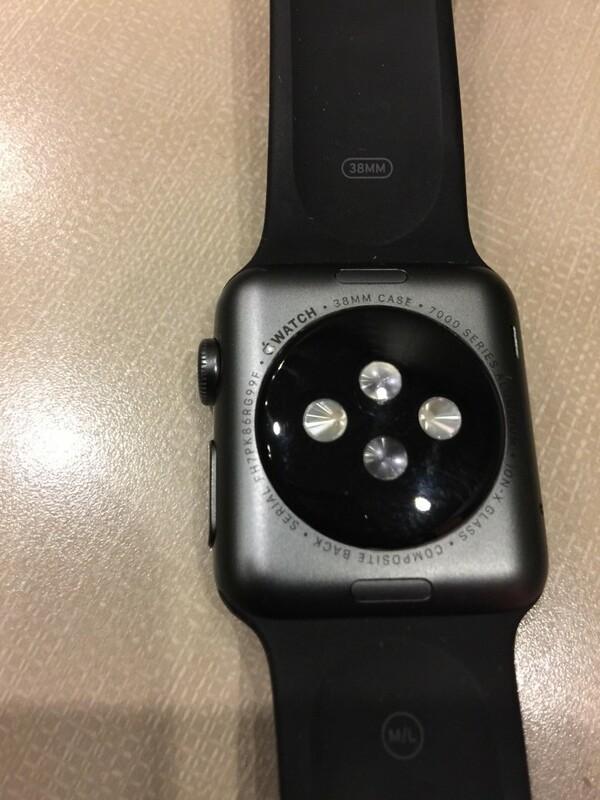 There are posts on Reddit and the Apple Discussion Forums that show both the Apple logo and actual text etched into the back of the watches peeling off. He’s got an appointment at a local Apple Store today and hopes that having Apple Care will let him get a replacement. The logo is coming off of this one. One user told AppleInsider that Apple has contacted them and promised a replacement for their Apple Watch in return for the old one. The Apple Watch owner was asked, they said, about climate, activity levels, and whether it had been immersed in water. The representative from Apple also said that this was only reported on space gray Sport models. My Sport model isn’t space gray, and I don’t see the type of wear on mine, nor do any of the staffers at Cult of Mac. It could be the way the text and logo is printed on the space gray model. Whatever the case, if you’re seeing this on your own Apple Watch, be sure to contact Apple to see if they will replace it.